Breaking Bad sounds like a horrible idea in concept. A high school chemistry teacher finds out he has terminal cancer, so to earn some money to leave his family he begins cooking meth with one of his old students. In practice, it’s a slow burn to some of the most intense scenes in television history as Bryan Cranston‘s character, Walter White, slips deeper and deeper into a world of darkness. Anyone who’s ever told me that they couldn’t get into the show, has always said the same thing: that the first season is too slow and they lost interest. That’s actually exactly what happened with me the first time I watched it, but you have to push through, and when you do, you’ll realize all the groundwork the first episodes lay for what is really a five-season tele-novel. As Walter drives himself harder and harder to make money, he falls in with a crazed gangster who beats his partner half to death and steals a batch of their product. This confrontation between the gangster and the first appearance of Walt’s alter ego – Heisenberg – marks a tipping point in his ever shifting line in the sand between making money for his family and just making money by any means. It’s also probably interested more people in chemistry than any ten textbooks have ever managed. “Sully” also stars Aaron Eckhart (“Olympus Has Fallen,” “The Dark Knight”) as Sully’s co-pilot, Jeff Skiles, and Oscar nominee Laura Linney (“The Savages,” “Kinsey,” Showtime’s “The Big C”) as Sully’s wife, Lorraine Sullenberger. Sully opens September 9, 2016. Look, if you want someone to play a heroic captain, you need to ask Tom Hanks if he wants to do it first before shopping it around, because it’s kind of his thing. Apollo 13 and Captain Phillips both saw Hanks receive Oscar nominations for playing captains in extraordinary situations. He and Clint Eastwood now tackle one of the most amazing miracles in aviation history: The Miracle on the Hudson (which probably a better title for the film than “Sully”). Two things give me pause. One, why is the first trailer or press of any kind for what seems like an Oscar contender only being released two months before release. Two, why is that release in the traditional dead-zone of September (though if you look at the line-up for this September, it’s the strongest I can remember for that traditional dumping ground). This was a genuine miracle, and honest-to-goodness real life Hollywood story that played out before our eyes on TV (much like Captain Phillips). Let’s hope Eastwood brought his American Sniper game to the director’s chair rather than his Jersey Boys fiasco. Sully opens September 9, 2016. I just got finished re-watching Breaking Bad from pilot to finale, and – I have to say – this is the most consistently good, well-plotted show I’ve ever seen. It’s not my favorite, though it’s up there, but in terms of NEVER being off, this show is just stellar. It’s the first TV show to get two seasons honored in this column (Season 4 here). DO NOT WATCH THIS CLIP IF YOU AREN’T AT SEASON FIVE YET! I’d feel horrible ruining ….what I can’t mention. Breaking Bad is really a long series of consequences to some incredibly poor decisions. 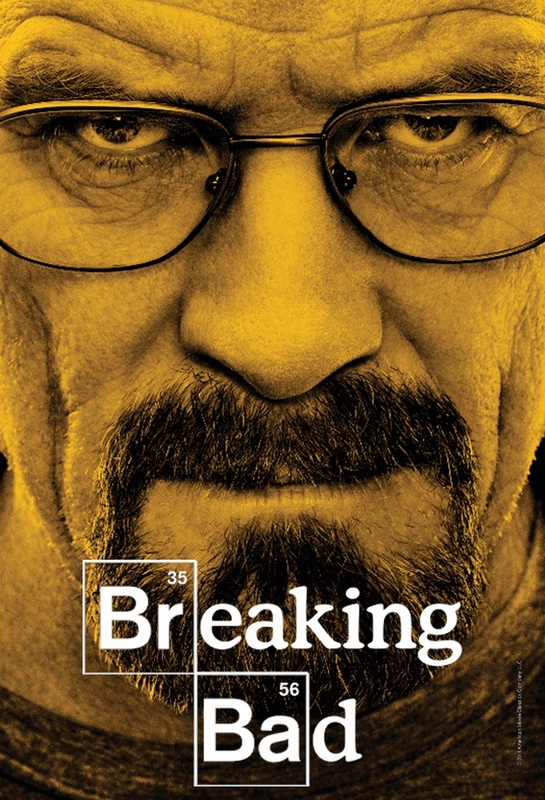 By season five, Walt has made the full journey from mild-mannered chem teacher to Heisenberg the Drug Lord. Not many actors could pull this scene off, but Cranston’s acting during the entire series is so good that I can’t give it enough words of praise. Perfect show. Great scene. If you haven’t seen it yet, you have your Netflix assignment for the week.